While Marco enjoyed drinking his family’s yearly vintage, he became curious at an early age and wanted to investigate better wines. 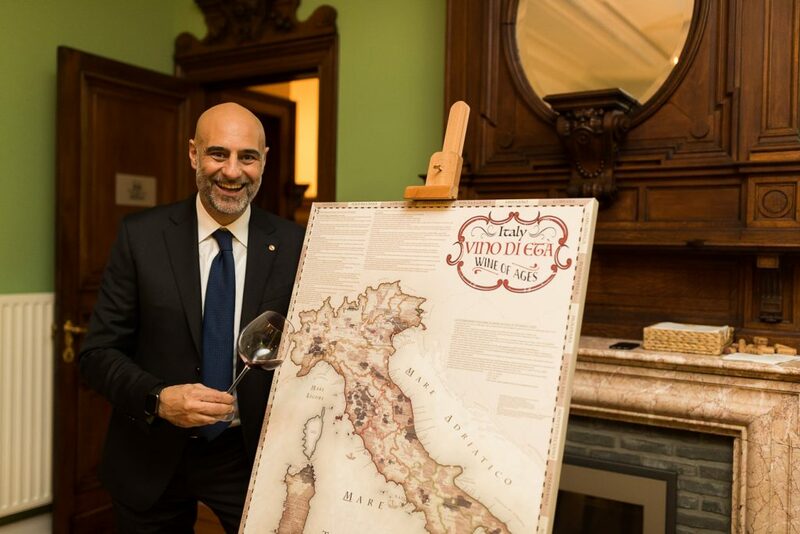 Hungry (or thirsty) for this knowledge, Marco’s first sommelier training in 1992 sparked his passion for wine and set in to motion years of study that recently earned Lori “Italian Executive Wine Master” status recognized worldwide…. 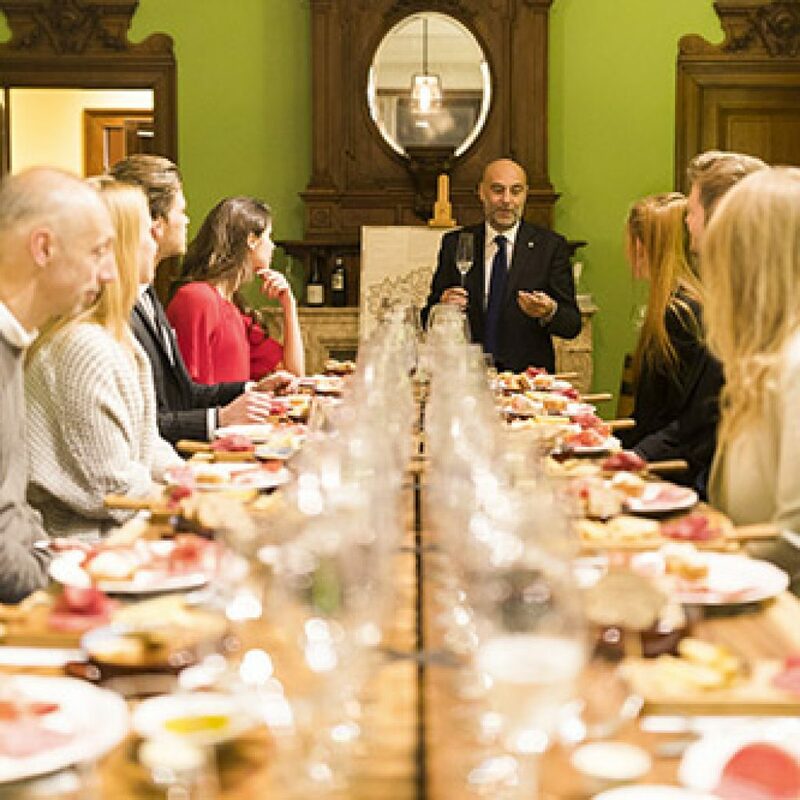 Marco Lori has now created “Off the Vine,” an exciting new venture in gastro-tourism created to cultivate an appreciation and excitement for the world of wine. Marco Lori currently writes freelance for Bibenda Magazine, Bibenda 7, Eating Italy Food Blog, The American Magazine and (HAMPTONS LANE) he is currently available for custom tailored wine tours, tastings and consulting.